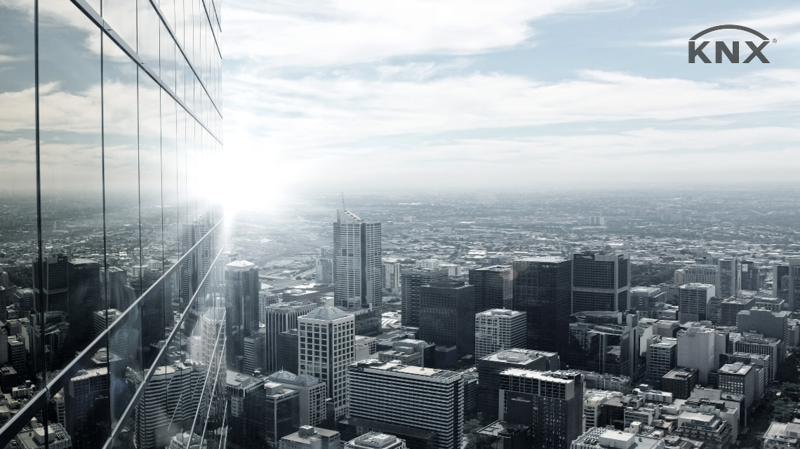 Steinel Australia Efficient Lighting Technologies. 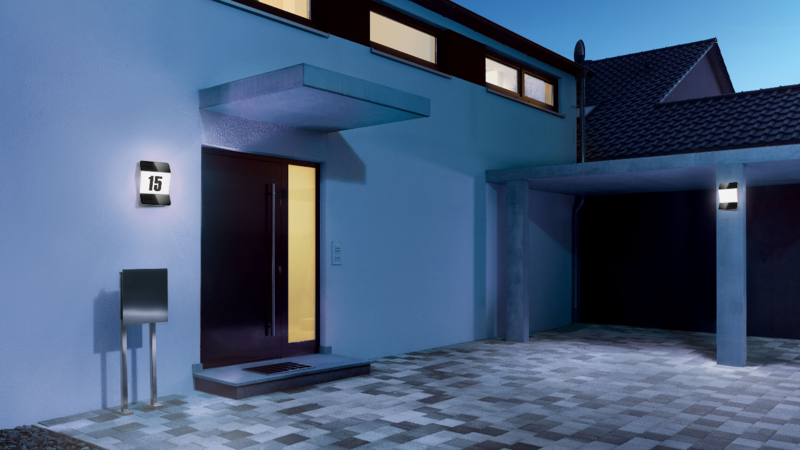 The most advanced, most efficient and most attractive answer to providing the entrance to your home with an automatically illuminated house number. 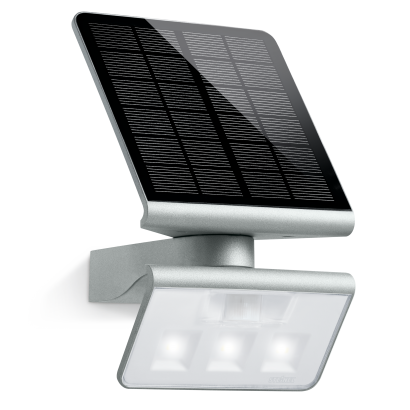 An integrated photo-cell controller switches the light on when darkness falls and off again when the sun rises. 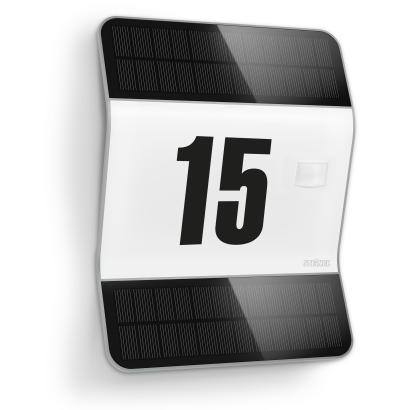 Lithium-iron phosphate rechargeable battery for 365 days of light a year, including adhesive house numbers. The never-ending search for the right remote control is over! With the Smart Remote, all STEINEL sensors and sensor-switched lights can be controlled very conveniently with just one device. 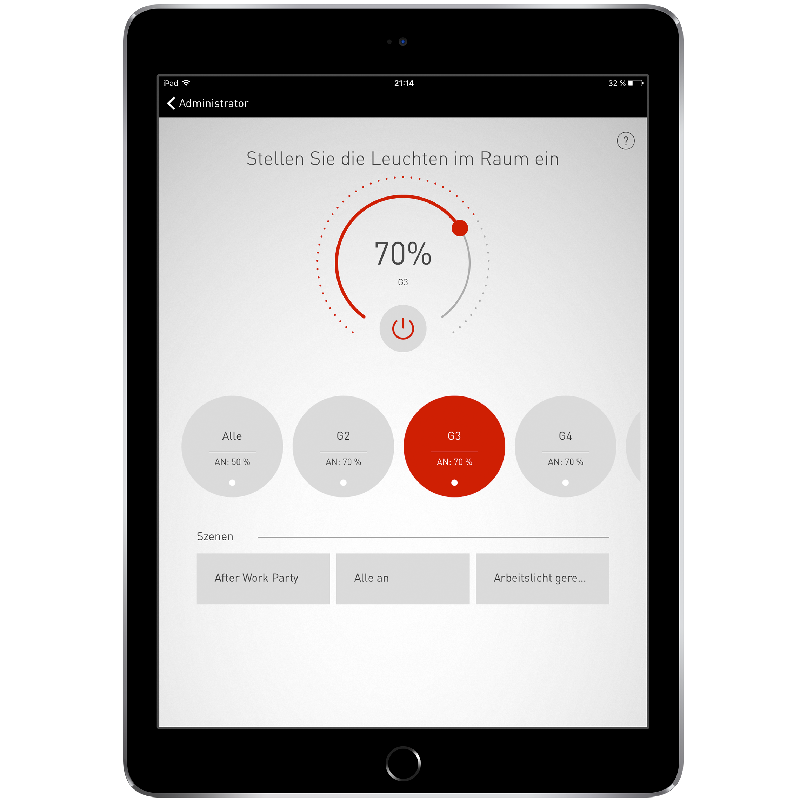 Simply download the appropriate app to your smartphone or tablet, connect via Bluetooth to the Smart Remote and control all STEINEL products from a central point via infrared. It couldn’t be any easier than that! LiveLink is the new DALI-based light management system. What used to be very complex and time-consuming can now be configured with LiveLink in just a few minutes without any programming experience. Operation is simple and intuitive via tablet or smartphone. The LiveLink app provides step-by-step guidance through the installation process. Common application scenarios, such as in an office or classroom, are stored as so-called Use Cases and make planning particularly simple. 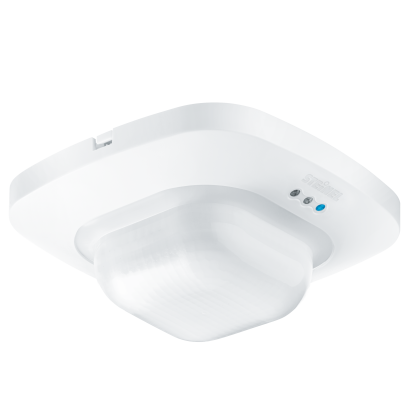 Special, highly sensitive sensors from STEINEL control the light precisely depending on room use and the amount of daylight present. Irrespective of temperature, the ultrasonic sensor system reliably detects even the smallest of movements, regardless of direction. 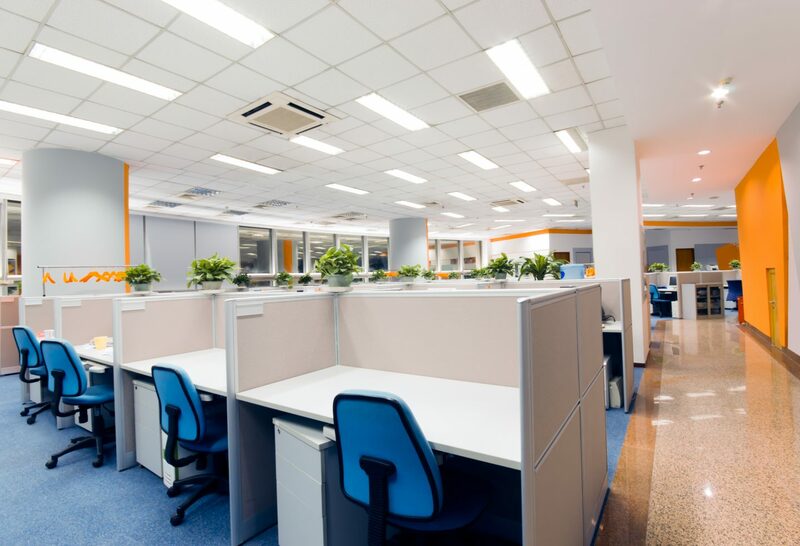 In the USA, ultrasonic technology has been the standard in motion and presence sensor systems for energy efficient lighting control for decades. 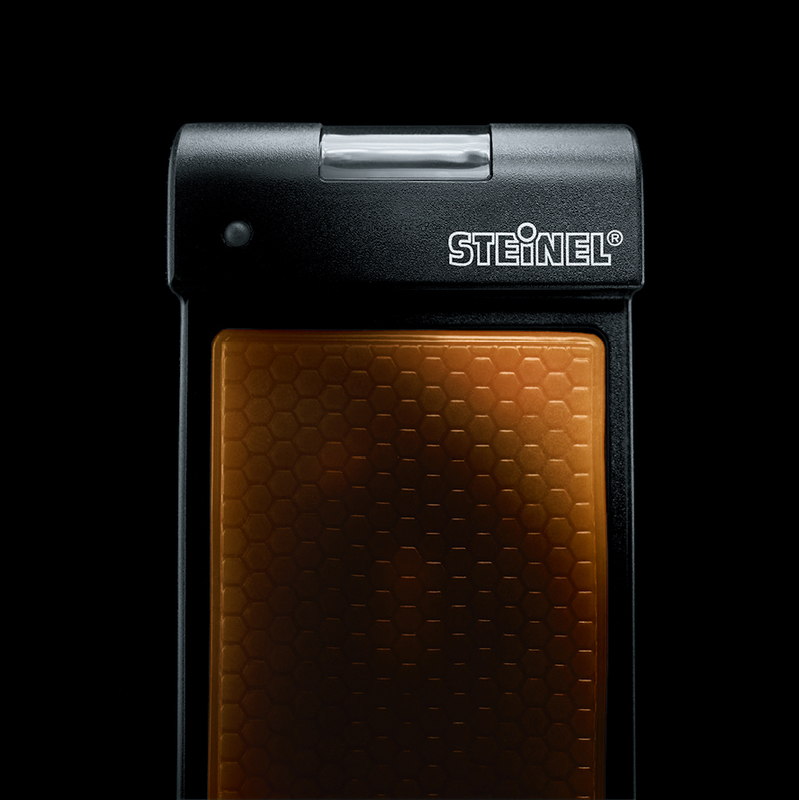 STEINEL Professional has now introduced this technology to the rest of the world and developed it further. 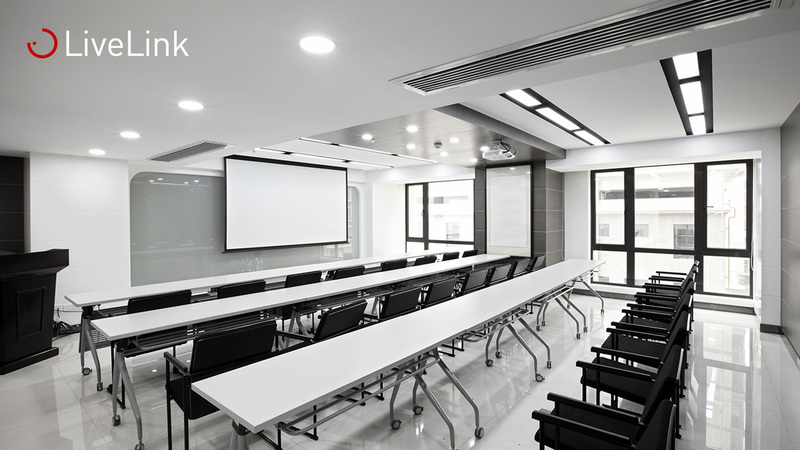 The new, modern ultrasonic sensors from STEINEL Professional are ideal for seated activities in office areas or classrooms. Ultrasonic sensors reliably detect even the smallest of movements, even if the people in a room are obscured by objects.